We follow sixteen year old Dan Canta on his ambitious quest to become the youngest Australian male to swim the English Channel. 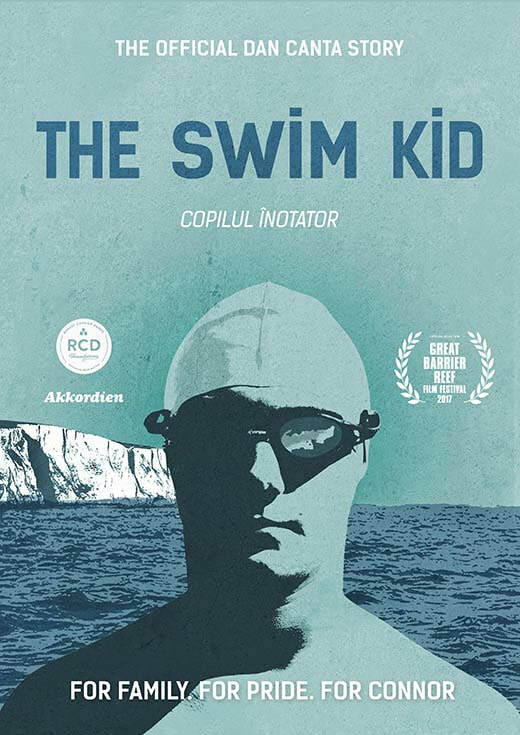 'The Swim Kid' is a story of internal strength, a battle of the mind, body and soul, and a will to succeed against all odds. Will he make it?.... For family. For pride. For Connor.